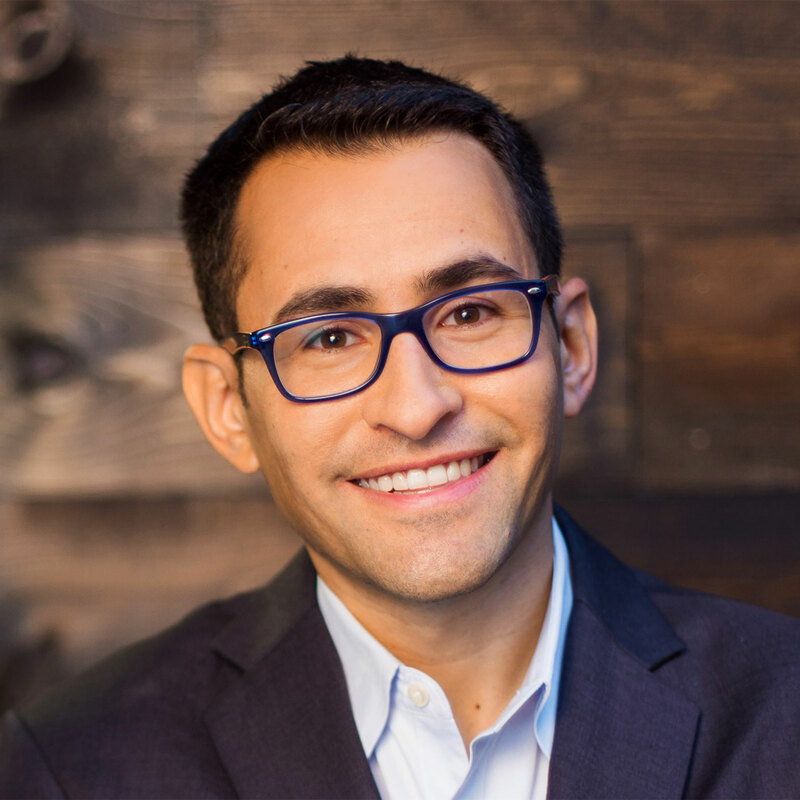 Dan Schawbel (@DanSchawbel) is a New York Times best-selling author and host of the 5 Questions with Dan Schawbel podcast. His latest book is Back to Human: How Great Leaders Create Connection in the Age of Isolation. How loneliness sneaks up on us and what it costs in terms of health and well-being. The human need for recognition and how something as simple as a phone screen can be a barrier between work colleagues, friends, and even your own family. Why great leaders hire for personality and lead with empathy. How to find a balance between the usefulness of electronic tools as a means of connecting us socially and outright addiction to the tools themselves. Why one face-to-face conversation is more valuable than 34 back-and-forth emails. The 21st century workplace has tools that allow us to connect with our coworkers in ways never before possible. In spite of this, research has shown that electronic and virtual communication actually contributes to a stronger sense of isolation at work than ever before. Dan Schawbel joins us for this bonus to talk about his latest book, Back to Human: How Great Leaders Create Connection in the Age of Isolation, which explains how a more socially connected workforce creates greater fulfillment, productivity, and engagement while preventing burnout and turnover. Please Scroll down for Featured Resources! Click here to thank Dan Schawbel at Twitter!